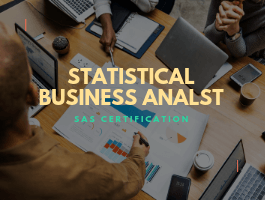 This course is for SAS programmers who prepare data for analysis. The comparisons of manipulation techniques and resource cost benefits are designed to help programmers choose the most appropriate technique for their data situation. It focuses on the components of the SAS macro facility and how to design, write, and debug macro systems. Emphasis is placed on understanding how programs with and without macro code are processed. It also covers how to process SAS data using Structured Query Language (SQL). 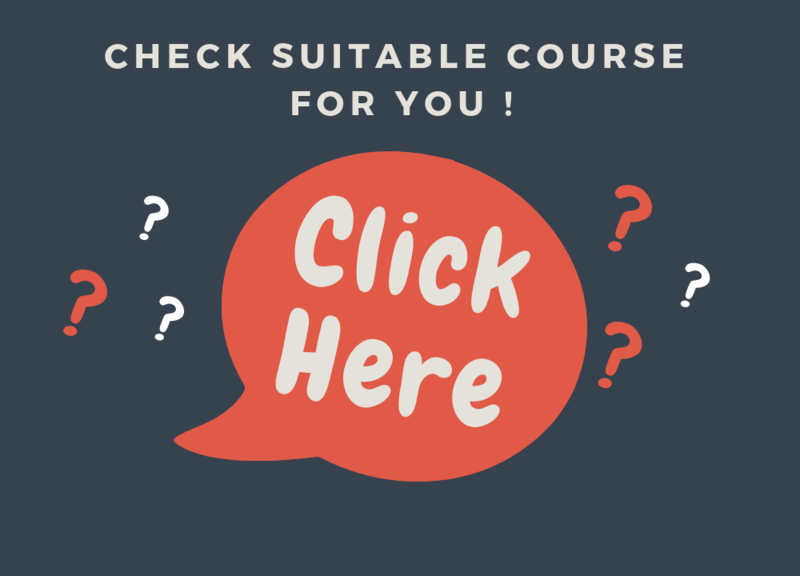 This course helps you prepare you for the following certification exam(s): SAS Certified Advanced Programmer for SAS 9. 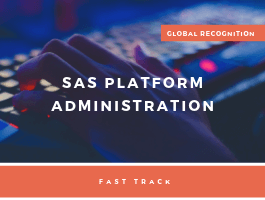 Candidates who earn this credential must have a SAS Certified Base Programmer for SAS®9 credential and then take and pass the SAS Advanced Programming for SAS®9 exam. Use macro code to write more efficient SAS programs. Use the SQL procedure as an easy, flexible way to query and combine your data. 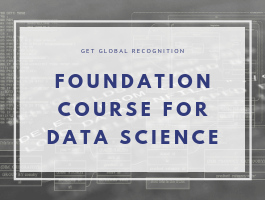 Use advanced SAS programming techniques such as creating samples and indexes, using lookup tables to match data, and modifying and tracking data set changes. Combine tables, including complex joins and merges. 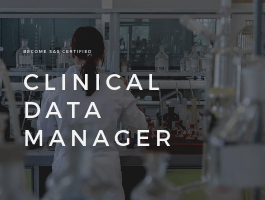 Create and modify table views and indexes. Control memory, I/O, and CPU resources. Use hash and hiter DATA step component objects and arrays as lookup tables. 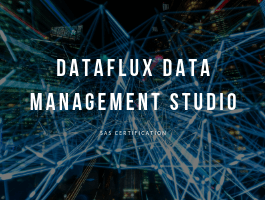 Sample your SAS data sets. 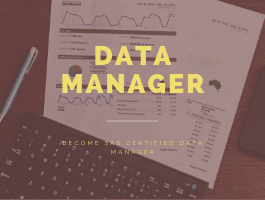 Create and use SAS data views. Safely reduce the length of numeric variables. Fee: ₹ 82,000/- ₹48,000+GST | Duration: 56 Hours. 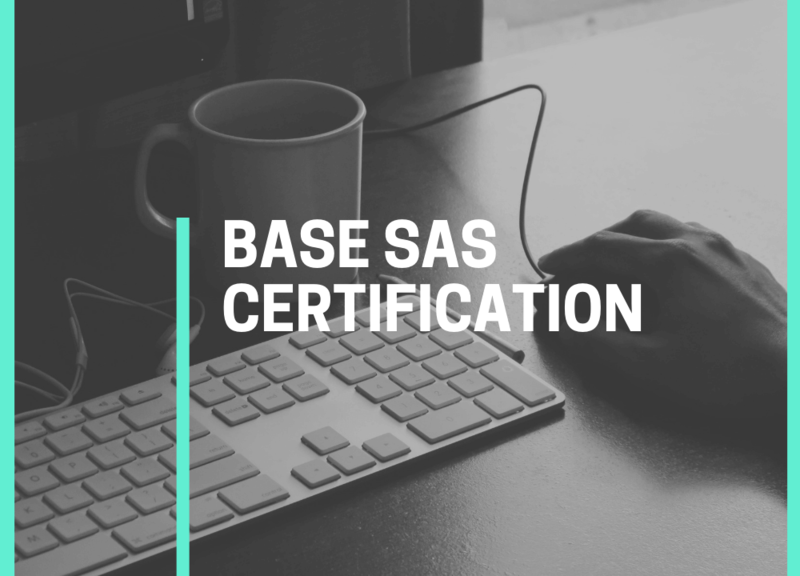 Save more by attending Base SAS certification Package.